In this post, we’ll give you actionable hints on how to make the most of your Welcome Email. 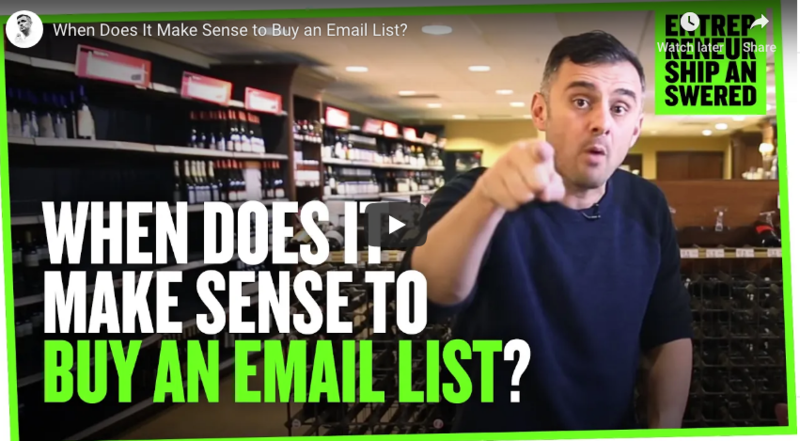 The examples I share in this post are from my own opt-in email on this website. Think about that. From 2 emails, more than 1 in 7 recipients has become a live lead. Read on to see how you can work your way towards results like these. One way to set a positive tone for future engagement is by sending an effective welcome email to new subscribers. If you’re thinking a welcome email may not carry that much weight, know this: on average, welcome emails result in 9x higher revenue compared to promotional emails. That alone should be reason enough for you to send them! Not only that, 74% of new subscribers expect to receive a welcome email when they opt-in to your newsletter. That means they have a genuine interest in your brand. It also means that a certain protocol is expected by almost 3 out of 4 people. Failure to meet their expectations at such a crucial point, when meeting those expectations is so easy, makes little sense! But, according to a Salesforce report, only 42% of business actually send welcome emails. Can you imagine the potential revenue the other 58% are missing out on? Are you among that 58%? – sign up to receive my actual welcome message series. So how can make sure your email engagement rate is high? It starts with an attention-grabbing subject line. The subject line is the first thing a recipient will see so make sure to use words that will encourage them to open your email. Let’s raise the bar a little here and call the email subject line what it really is. It’s a headline. It’s the first thing people see, and it is what will determine whether they click through to your email. Make people want to open it! The average office worker gets 121 emails daily. Presume the recipients of your emails are getting more than that. They’ll delete many. They’ll save some for a tomorrow that may never come. Why shouldn’t your email fall into one of those categories? Getting your emails opened consistently is no longer easy. So much so, there are classes that concentrate on writing the perfect subject line! But it can’t be stressed enough: make sure you have a killer subject line that addresses a pain point and/or need. Welcome new subscribers to your community. Then tell them a little about your business and share some of the WIIFMs (What’s In It For Me) they’ll get for joining your mailing list. Invite them to connect with you on Social Media, to deepen the relationship. Better yet, give them hyperlinks to your various networks. Close up the welcome email with an open-ended question such as “how can I help you grow your business” to spark an engaging conversation with the recipient. 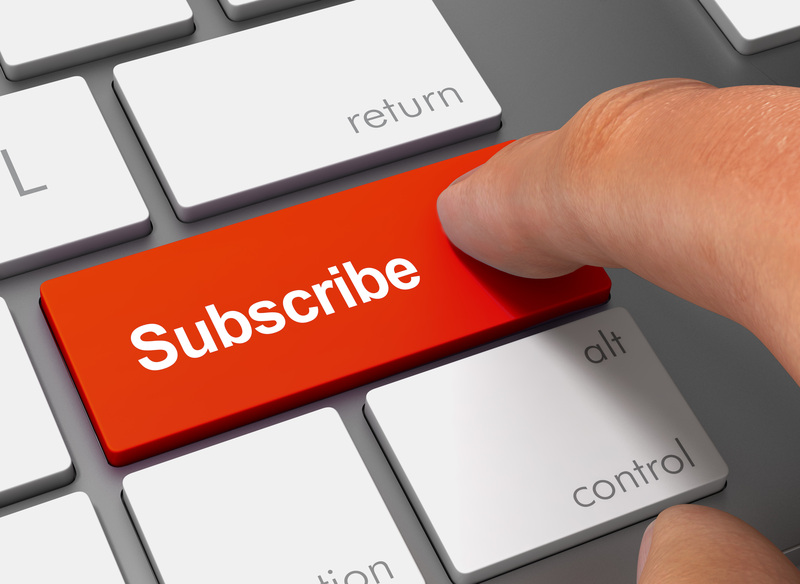 To get people instantly engaged, give new subscribers a little teaser to an email you’ll send them tomorrow! Tell them you’re about to let them in on a secret, then ask them a question, inviting them to think about it overnight. Up to this point, you’ve done so much hard work. You’ve honed your email list building techniques. Through trial and error, you’ve improved your email click-through rates. But what you’ve yet to do is bring in the level of conversions you desire. The bottom line in all business will always be the measure of how much money you make. Every aspect of your inbound and outbound marketing must work in unison to that end. Remember: your email marketing ROI can be ruined if you don’t send emails with some regularity. This also includes sending a welcome email message very shortly after people subscribe. Otherwise, many people may forget that they signed up, and your first email may come as an unwelcome surprise to them. Even taking all these steps is not guarantee that subscribers won’t mark your email as spam. I’ve seen one client in the health and wellness space have some spam complaints from email subscribers that have double opted in, received a welcome and follow up series. And as surely as people might forget you if you don’t communicate regularly by email, if you bombard them and make them sick of you, they will (actively or passively) unsubscribe. If there’s one part to email marketing that’s blindingly obvious it’s this. 99.9% of the time, you are on the receiving end of email campaigns. You know the practices you hate. DON’T DO THEM! And you know the emails that get you clicking. Do them, but do them better! I hope this post has given you some good ideas. If you feel you are leaving money on the table and need some help, please drop us a line. 2. 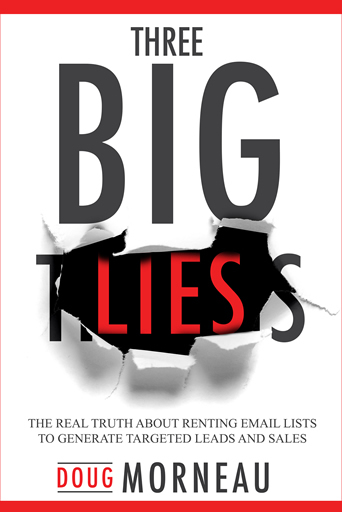 Email List Rental / Sponsored Email – the secret sauce. Why consider advertising in this way? Just How much influence does this media have? 3. 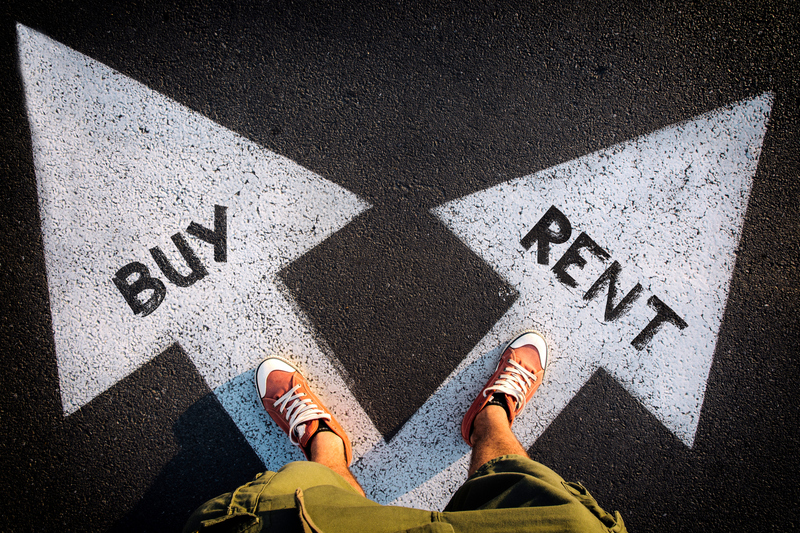 Email List Rental / Sponsored Email will be the Third part of this article. Until next week, “may your new “Welcome Emails” be generating new sales for you!